We proudly serve the northern Columbus suburban area. recommending LASIK and other eye surgery procedures. quality eye health treatments available. 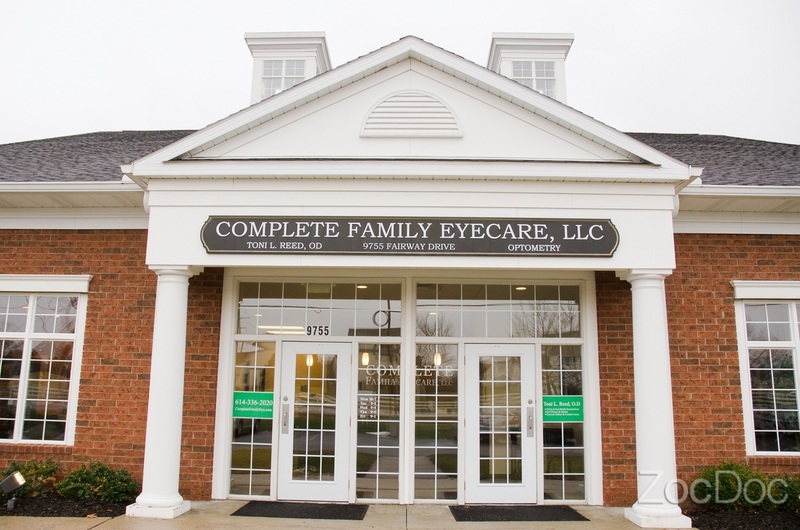 eye care needs under one roof. 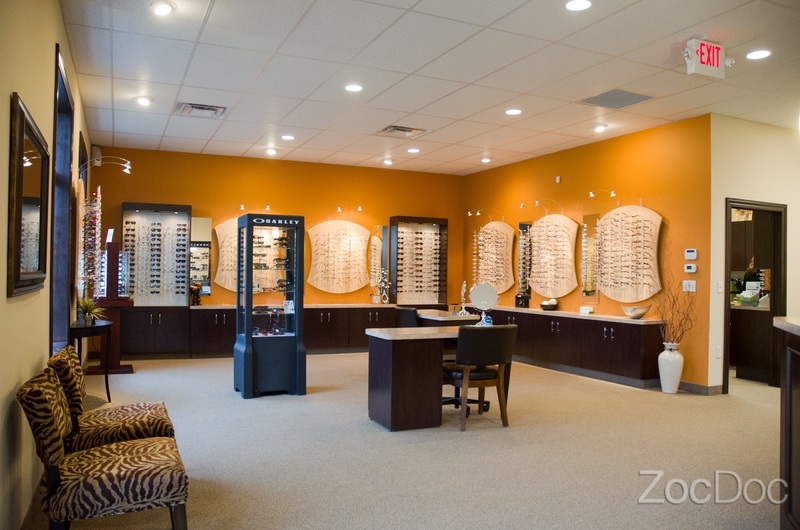 Our mission is to create an unforgettable experience for patients by providing unparalleled customer service, patient education, product quality, and vision care. We will seek continuing education to remain at the forefront of our profession and will offer the latest eye care technology, professional services, and products.